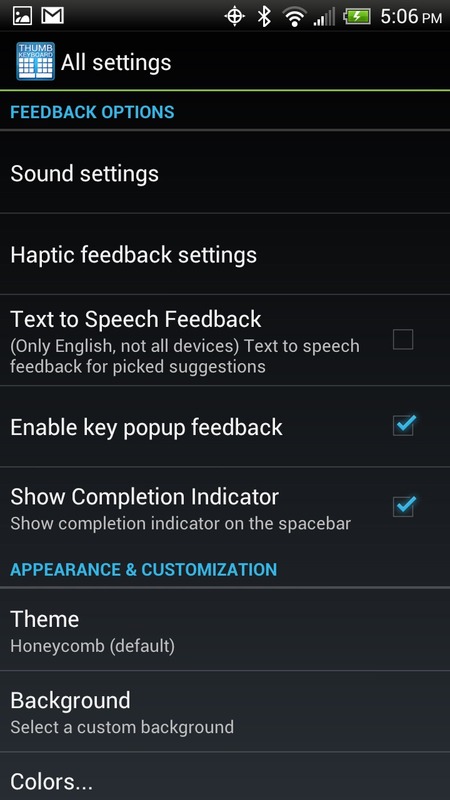 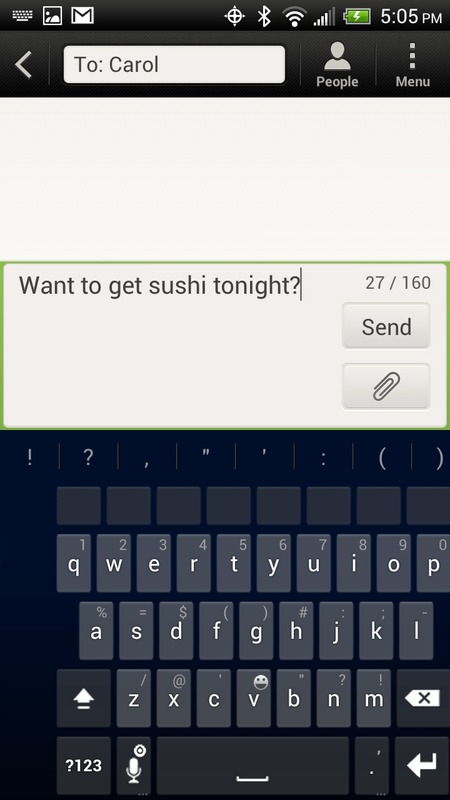 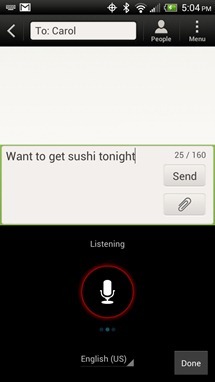 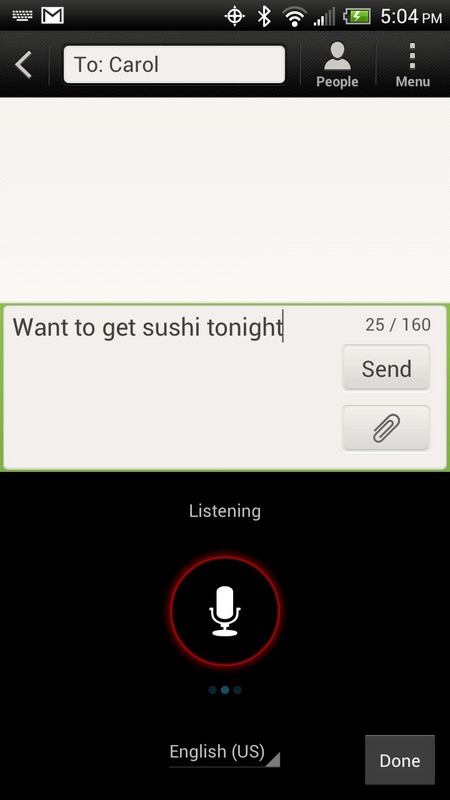 Perhaps the biggest benefit to the new update is that Thumb Keyboard now supports ICS' continuous voice recognition, which in case you've forgotten, is the feature introduced with Ice Cream Sandwich that actively listens and dictates your speech. 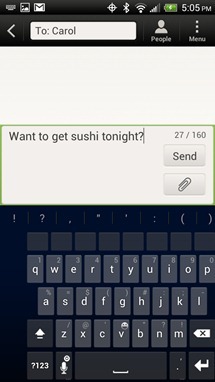 This is a feature I haven't seen in other alternative keyboards, and it's definitely nice to have. 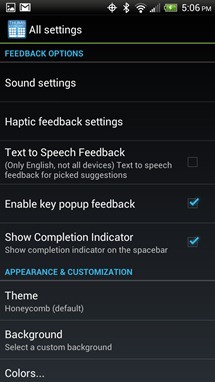 Other big additions include gesture support as well as a new one-handed layout for phones with larger displays. 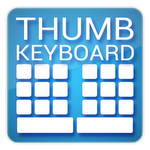 Whether you're already an avid Thumb Keyboard user, or just want a fantastic alternative to Android's stock keyboard, just hit the widget below.